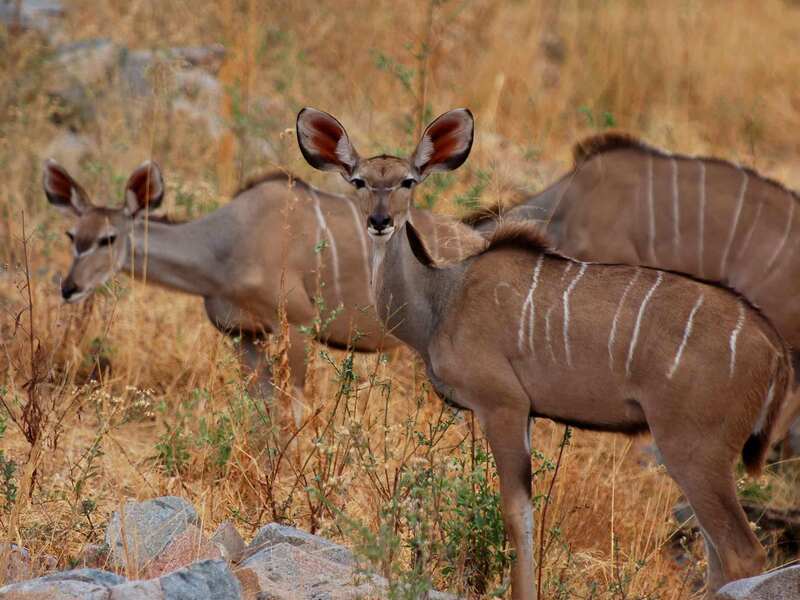 Kudu is a mammal that inhabits shrub woodland and savanna plains. It has a hair skin type. The diet is herbivore. 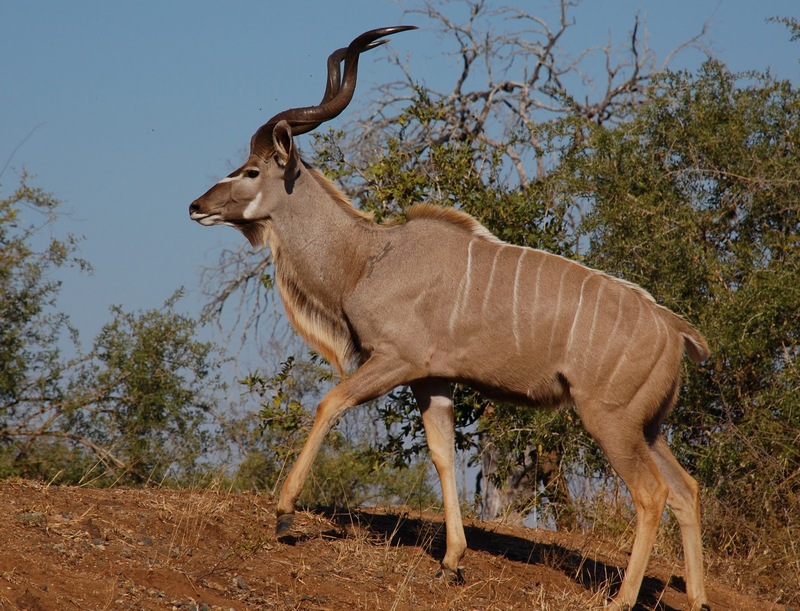 Kudu which methodical name is tragelaphus strepsiceros usually is 0.8-1.2m (31-47in). 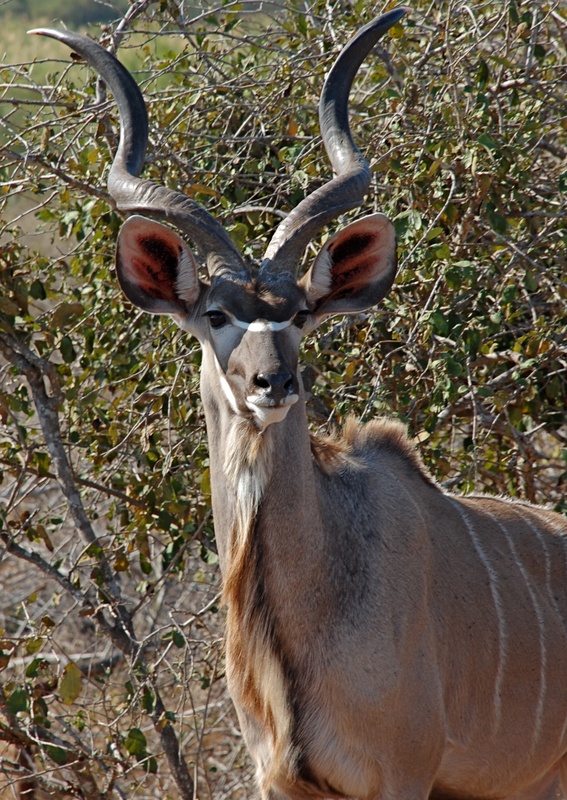 The average weight is 120-256kg (265-565lbs). The top speed it can reach is 95km/h (60mph). 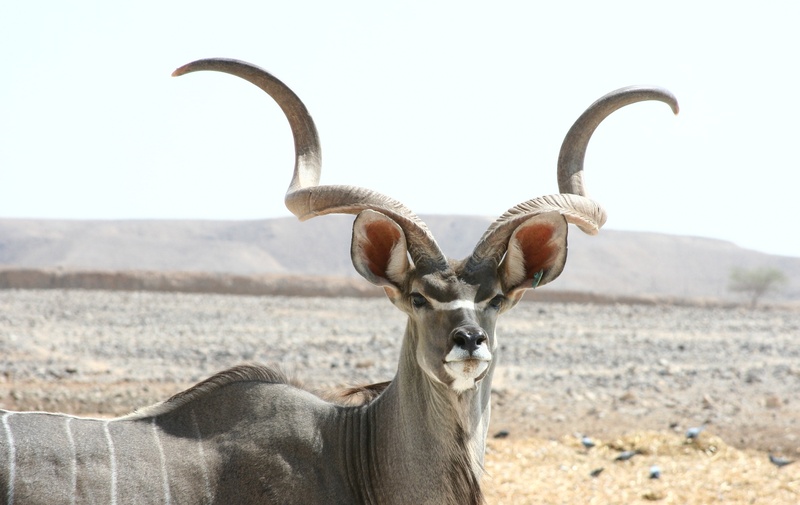 These mammals usually live 8-14 years.